It's that time of the week again! I've had some unplanned events come up which is making this a late "must have" post. Better late than never though, right? I have three items for you guys this week! 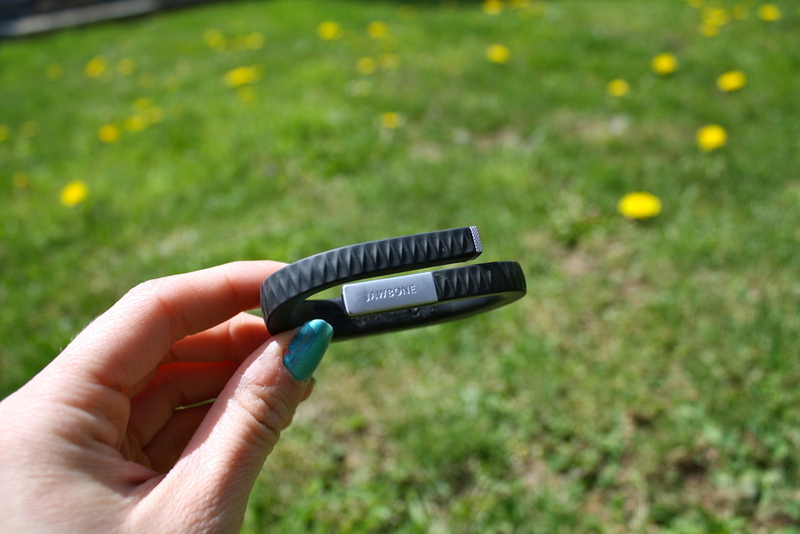 First up is the UP band by Jawbone. This is a calorie, sleep, and exercise tracker. It runs around $130 and comes in a variety of colors. I got this for Christmas and have used it basically every day since receiving it. When tracking your sleep, it tells you when you're in a deep sleep vs. a light sleep. It's keeps track of the exact times you fall asleep, wake up, and how many times you get up throughout the night. That's the most fascinating part for me. It's helped me get my sleeping schedule back to normal. Well as normal as it can possibly be! I am a huge lululemon fan. 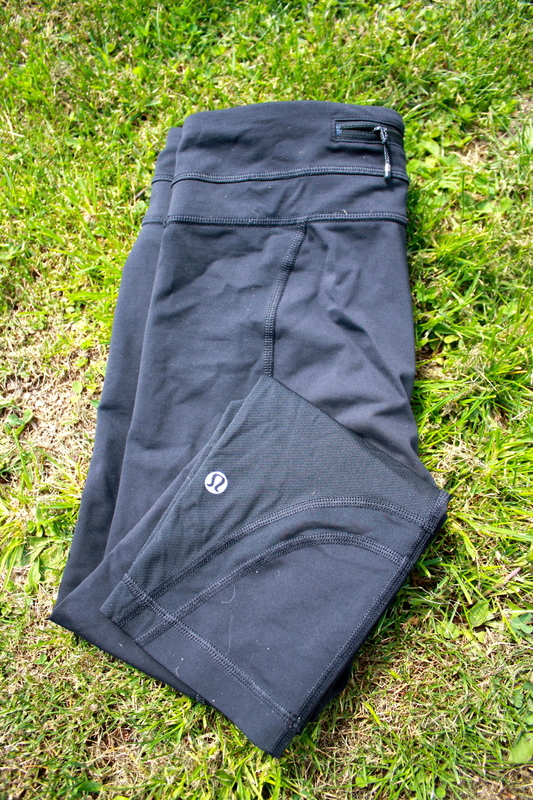 These running crop pants are one of my best fitness purchases. They stay up for long endurance runs and are absolutely the best fabric you can imagine. These pants run approximately $90 and are worth every cent! Every lululemon product is honestly. That's it for this weeks' "must haves." If any of you have any of these products, let me know! I want to know if you like them, dislike them, or any opinions that you have on them.